Michael Adams convicted after man shot in the leg near the 82nd Avenue transit center in Portland. 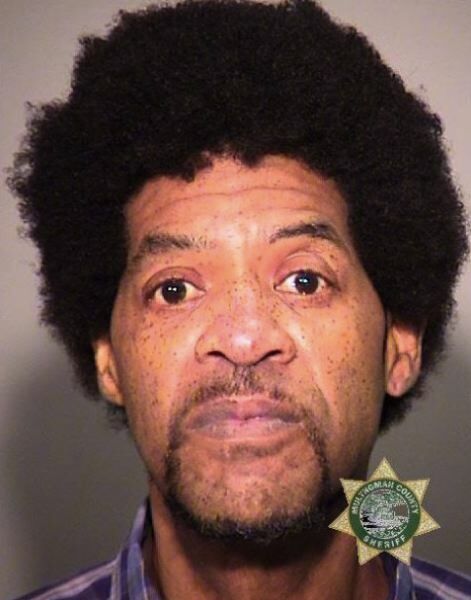 A Portland man will spend five years behind bars after pleading guilty to a shooting at the 82nd Avenue MAX platform, Multnomah County prosecutors say. Michael Glen Adams, 60, told police he shot victim Shannon Daignault in the right leg over an unpaid debt, according to a probable cause affidavit. The "street justice," he said, was intended to "send a message." But a judge overseeing the plea deal — which required Adams to plead guilty to second-degree attempted assault and unlawful use of a weapon with a firearm enhancement — disagreed. "The law doesn't allow us to take justice into our own hands and shoot people," said Multnomah County Circuit Court Judge Karin Immergut. "This was not a self-defense case, and I do think this is an appropriate sentence under the circumstances." 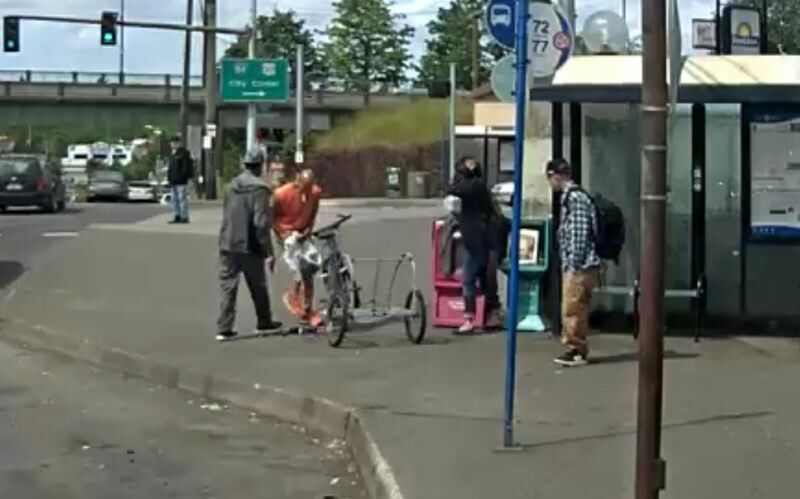 Portland police responded to the 1500 block of Northeast 82nd Avenue on May 29 of last year, following reports of a shooting. Responding officers found bystanders and a TriMet bus driver performing emergency first aid and keeping the area clear. Officers soon obtained high-definition surveillance video of the shooting while investigating the case. Adams was arrested August 1 of last year during a traffic stop. Authorities say they found a .38 caliber revolver strapped to his waist. Police say Adams admitted to knowing he shouldn't be carrying a gun because he is a felon. Adams, a retiree, had four felonies, 12 misdemeanors and four parole violations on his record at the time of his arrest. "This shooting happened on the sidewalk inches away from innocent bystanders," said District Attorney Eric Zimmerman. "This shooting stands out not only because it happened during the day, but because Michael Adams, after shooting the victim, tucks his gun into his waistband and walks away like nothing happened."